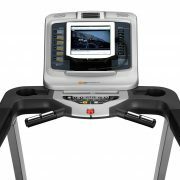 Our Super Deluxe Home Treadmill is ideal for running enthusiasts hoping to upgrade their workout at home; it is full of useful features including a powerful 2.75HP continuous-use motor and a cushioned deck for a more comfortable run. The sturdy heavy frame can be folded when not in use to save space. 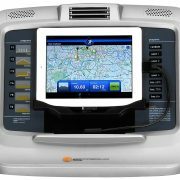 This running machine is bound to exceed your expectations. 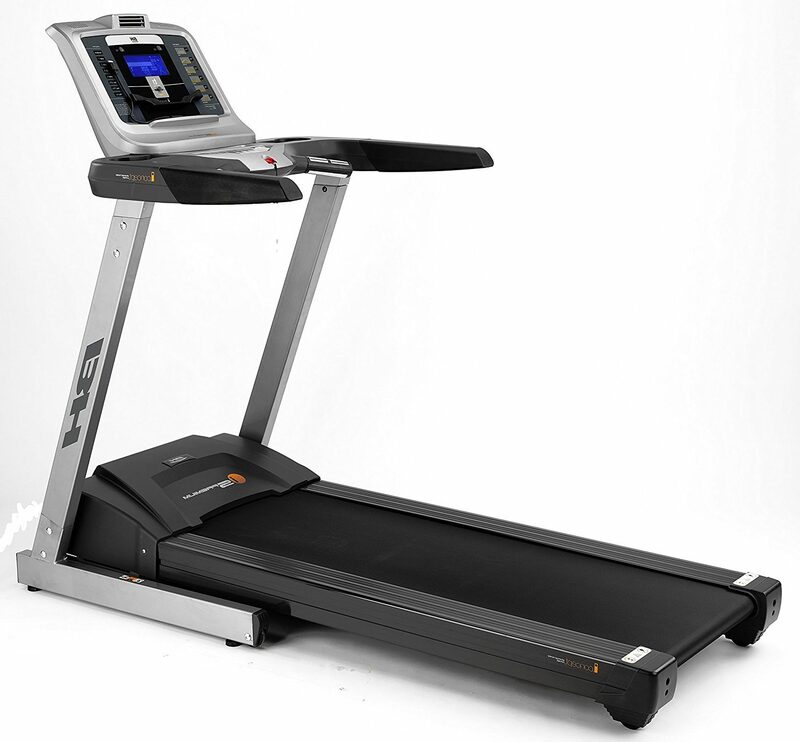 Our super deluxe home treadmill is ideal for running enthusiasts to use at home. Powered by a huge 2.75HP continuous use motor, this luxurious running machine is also suitable for office and light commercial use. With a sturdy, heavy frame, this treadmill has a long, cushioned deck for a super comfortable run and smooth motorised incline of up to 12%. Users can choose to walk, jog or run at anything up to 18 km per hour . 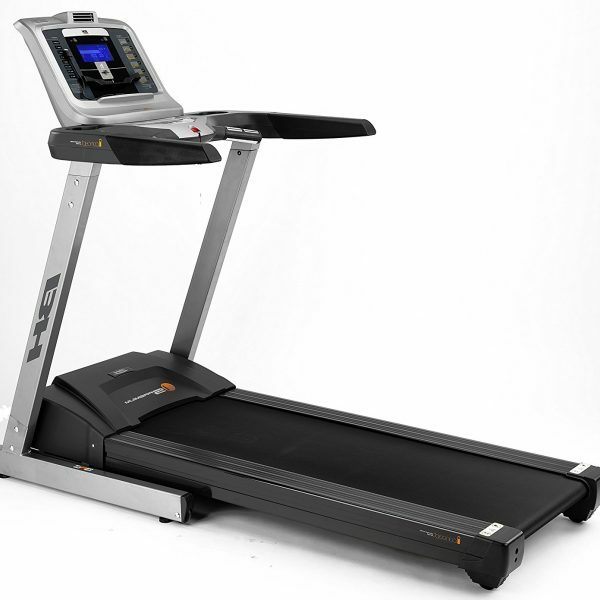 This super deluxe treadmill is perfect for home use and the deck folds up when not in use to save space. All our products are generic in nature, which means the images and description are typical of the sort of product you should expect to receive. But don’t worry, we guarantee our equipment will exceed your expectations or we’ll give you your money back. A really great piece of equipment. I had no idea you could hire out fitness equipment for such a reasonable weekly fee. 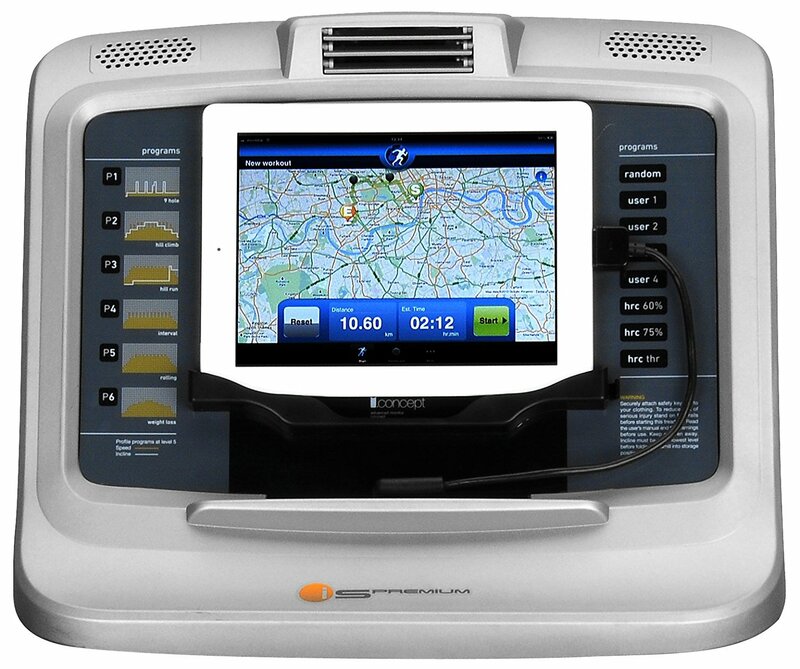 Really impressed with every step of the delivery, experience with the product and the picking up of the treadmill. Fabulous service all round. I will be coming back for more! A nice bit of kit. Very quiet and sturdy. Only minor complaint is that the surface in front of the display doesn’t lend itself well to resting a small tablet PC on it (to watch while exercising). Great service from Michael and Damien. I placed the order on the Monday and the next day the machine was in and installed. Excellent. Brilliant service – made an enquiry one day and two days later they called with a delivery date. 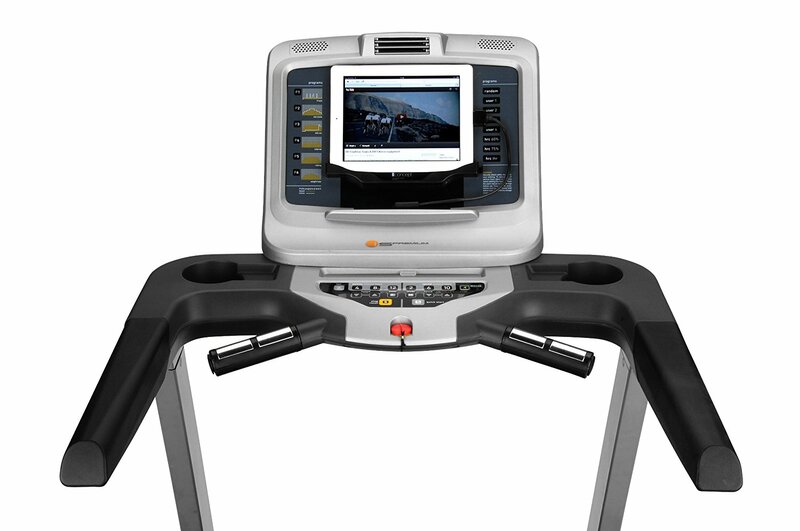 Demo was straightforward– treadmill is great to use. Thank you. 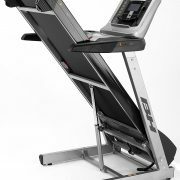 the super deluxe treadmill is easy to use. Although it can fold away it is quite heavy and therefore definitely easier to just leave if out ready for use. I have however been using it fairly regularly and am enjoying the convenience of having the equipment in my own house. Good service from point of initial contact to delivery. In a nutshell, great product, delivered quickly, friendly professional team. Really happy. Thank you. 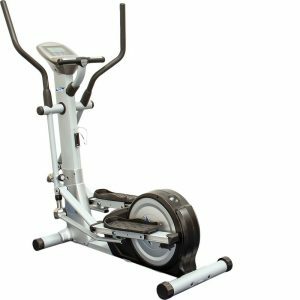 Deluxe Home Exercise Bike, featuring everything you need for a low-impact workout capable of improving and maintaining your ideal fitness levels. 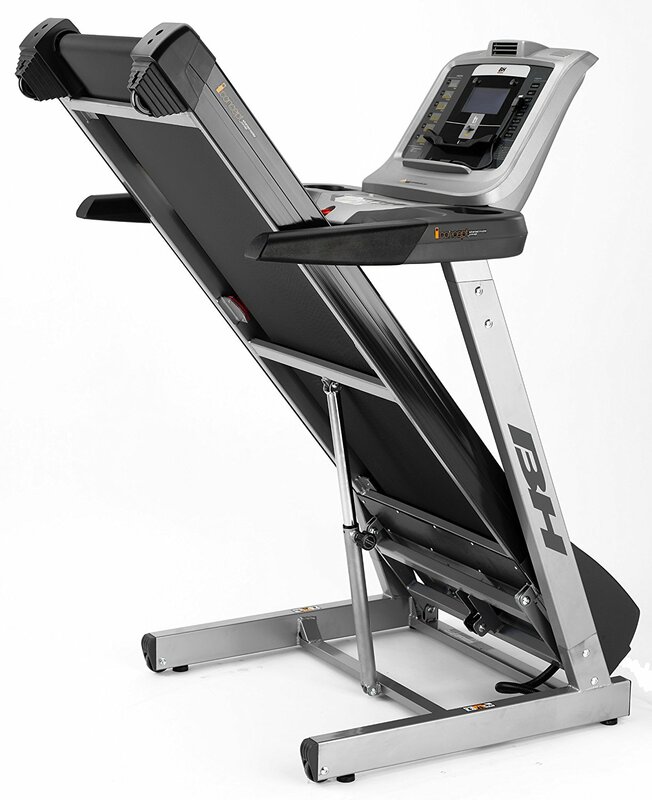 The model includes a sophisticated on-board computer that has been programmed 12 pre-set workouts and 24 intensity levels to choose from. The quality of the seat means that it is one of the most comfortable static bikes. 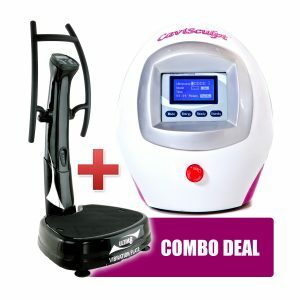 CaviSculpt and Vibration Plate Combo Deal, an amazing money-saving bundle, offers everything you need to achieve the body of your dreams in the comfort of your own home. Painlessly remove fat, tone and contour your body for amazing results. The CaviSculpt Home portion of the bundle will allow users to treat stubborn areas of the body that they want to shape and contour quickly and easily. Then as little as 10 minutes of vibration plate training will help to detox your body of the fatty tissue. These exact models are subject to availability in your region. If not available, we will deliver models of equivalent standard and functionality. 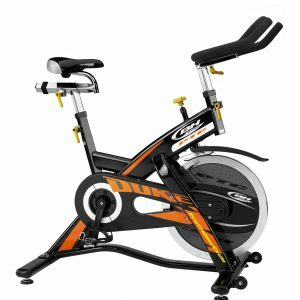 Deluxe Home Race Bike, a fully adjustable and effective way for fitness enthusiasts to improve endurance and cardio strength; it’s possible to burn 400 calories in one 45-minute workout on this race bike. 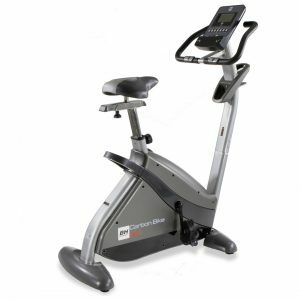 The bike features adjustable pedals and an ergonomically designed gel seat which can be positioned at various points to ensure the most comfortable position. The 20kg flywheel (no chain) means your workout is smooth and quiet.